Since April 2011 a general practice is located in Sant Antoni de Calonge. The practitioner (GP) is Mrs. Anna van Hooff from the Netherlands. She speaks English fluently. The practice focuses at English, Belgium, French and Dutch residents and tourists, but of course people from other nationalities are also very welcome! Anna (Anita) van Hooff from The Netherlands acquired her medical degree at the Maastricht University. She worked for over 20 years in The Netherlands as a GP, the last 16 years in her own practice in Amersfoort. In 2009 she decided to set up a new practice in Spain. Anna speaks Dutch, English, German, French and Spanish. Her preference was with the Costa Brava region from the beginning because dedicated GP-care for foreign residents and tourists is not widespread here. 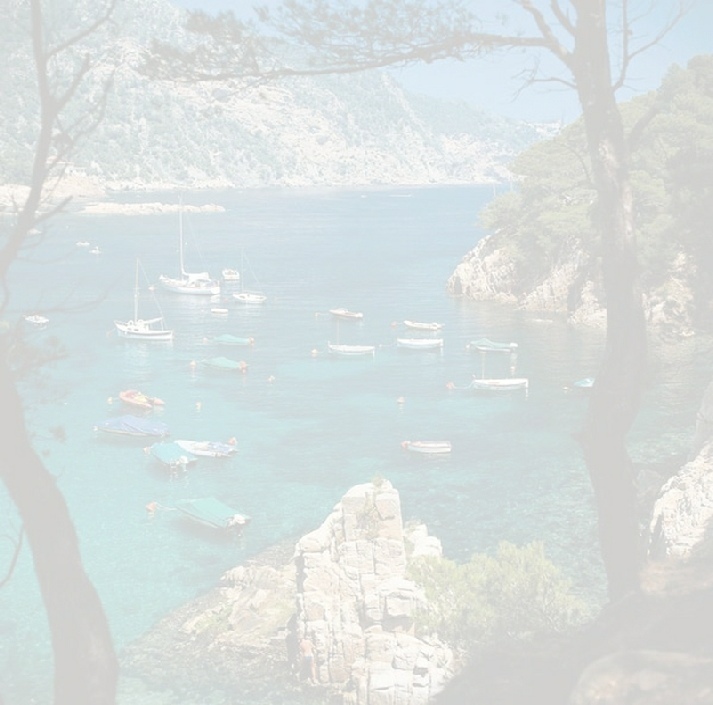 Furthermore the Costa Brava since many years takes a special place in her heart because of the friendly atmosphere and the fantastic living environment and beautiful nature. Marijke originates from Twente in The Netherlands where she was educated as a nurse and also specialized in cardiac monitoring. She moved to Spain with her family more then 10 years ago and has been working as a nurse in Spain since. As of April 2016 Marijke works in the practice. She speeks Dutch, English, Spanish and German. Finny works in the practice as a receptionist since the summer of 2014. Before she worked at Schiphol in the area of international transport and logistics. She has been living in Spain since 2003 where she already works for a long time as a secretary for medical homecare. Finny speaks, besides Dutch, also Spanish, English, German and some French.